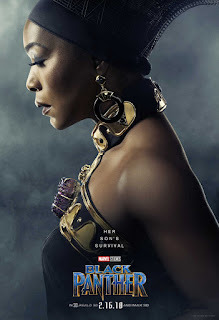 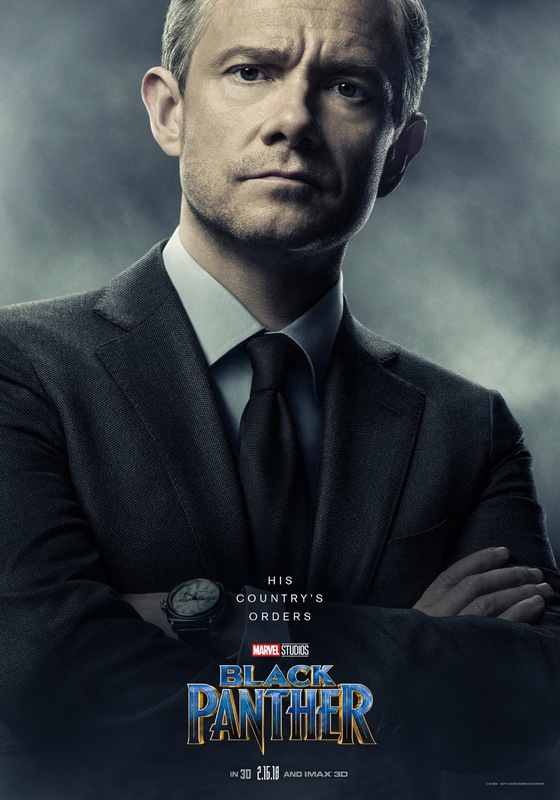 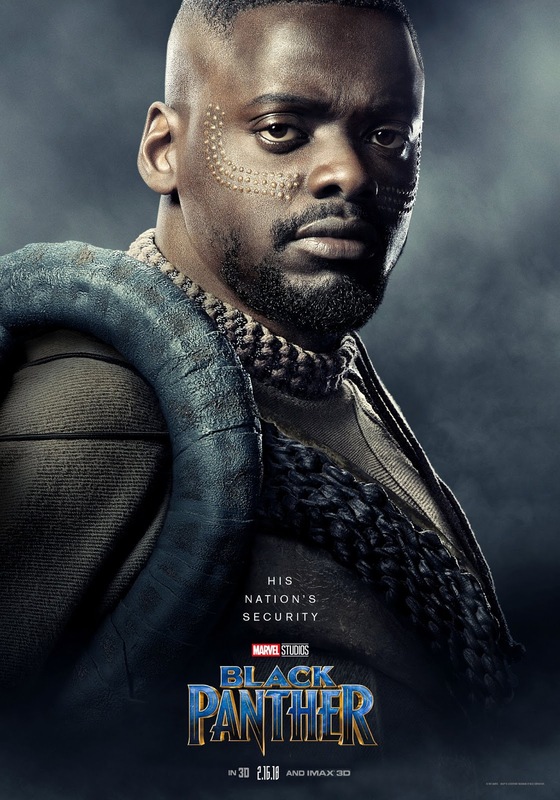 Five Six new character posters have been released and they look wonderful! 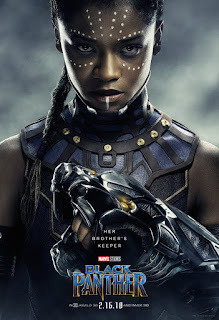 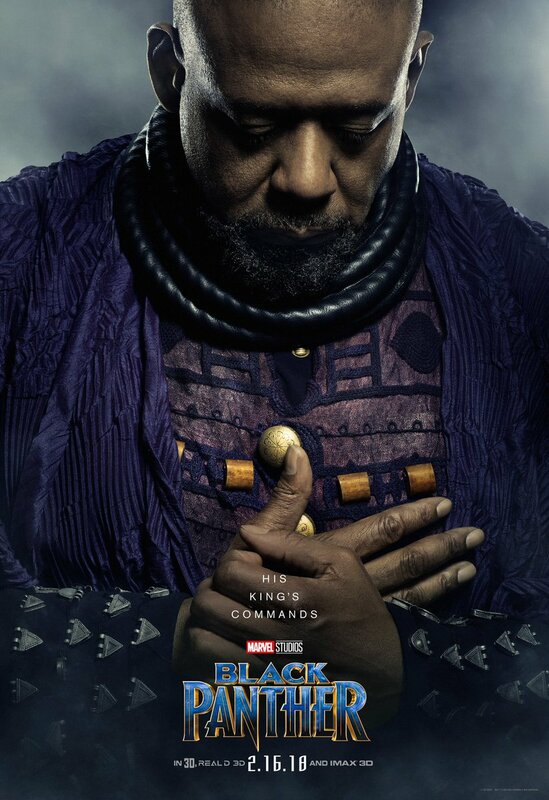 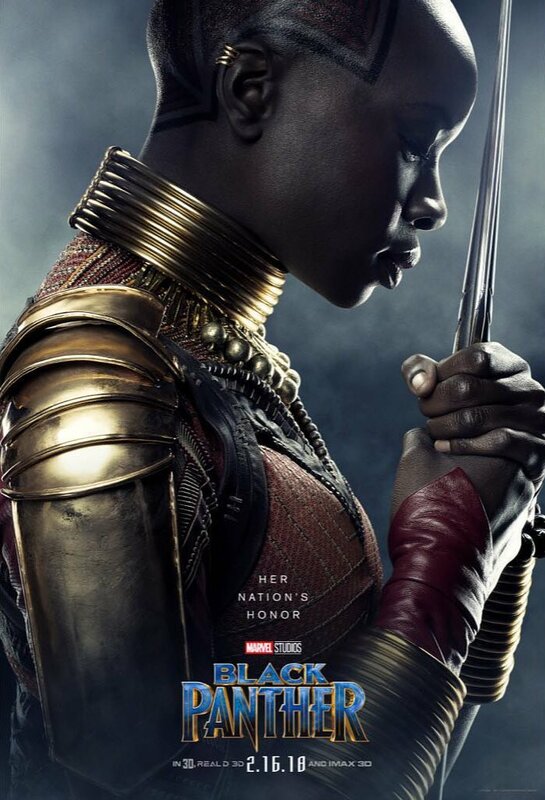 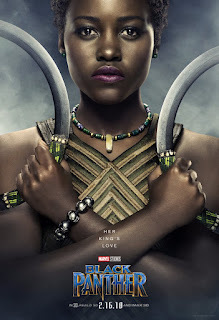 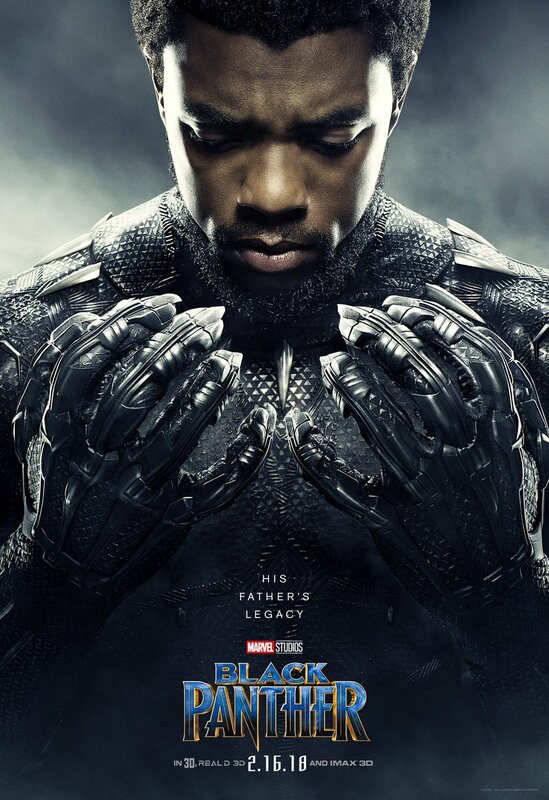 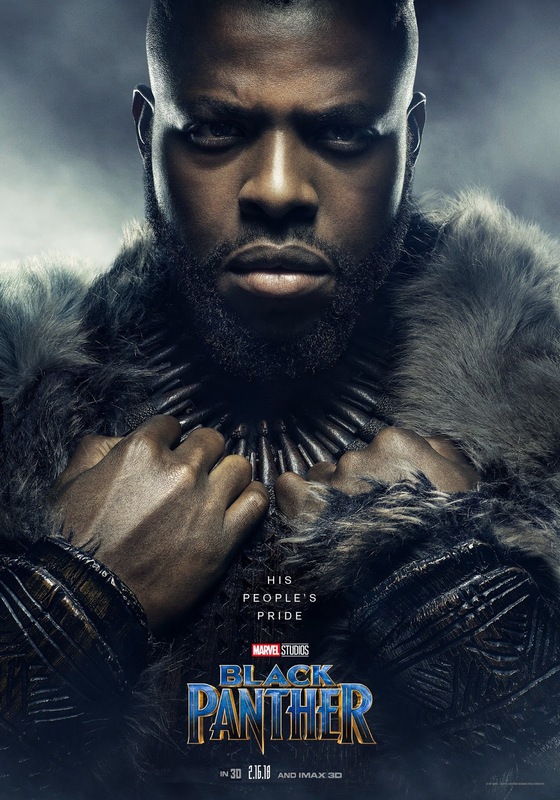 Each one gives a phrase that shows their role in the film and relationship to Black Panther. 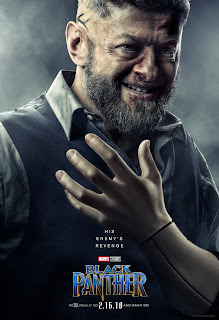 There aren't too many surprises although there's a good view of Klaue's prosthetic arm. All are gorgeous though. 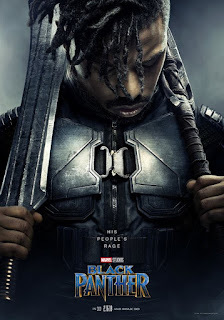 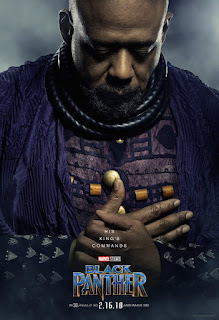 There are a few missing main cast like Michael B. Jordan as Erik Killmonger, Florence Kasumba as Ayo and Winston Duke as M'Baku / Man Ape, so expect those to drop soon. If there's half as much emotion in the movie as in these posters it'll blow every other Marvel movie out of the water. What do you think of the posters? 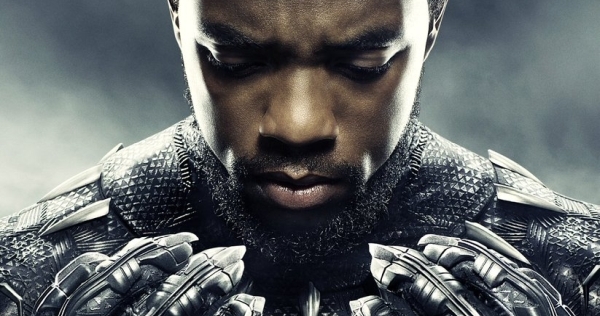 It seems like it will be more serious than most MCU films.